With all the cars finally taking to the track later today, it really feels like Le Mans 2016 has begun. 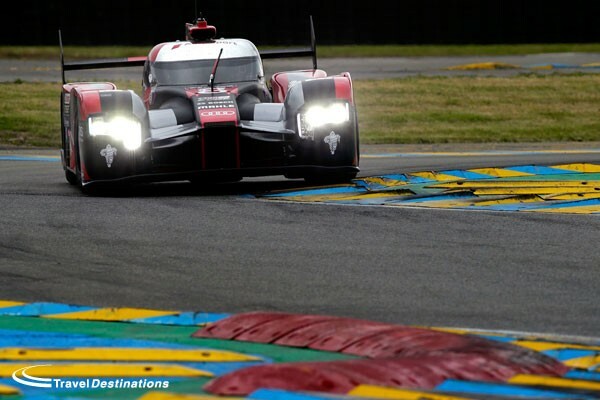 We are rounding up our previews by looking at 10 talking points from the top LMP1 class on the grid. 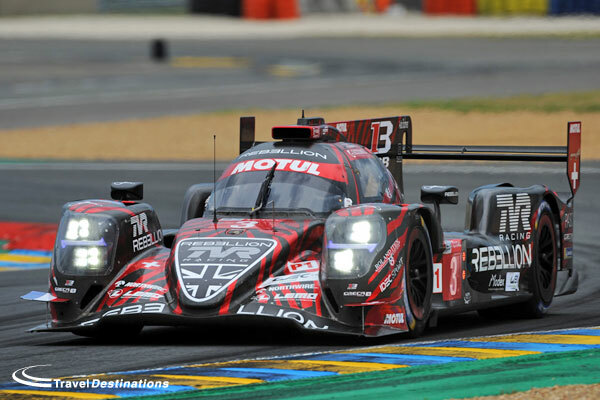 There’s a buzz around Rebellion Racing this year that has smiles on faces in the leading LMP1 Privateer camp. After engine woes in the latter part of last season the team have reverted to an earlier spec of AER twin turbo V6. That’s paid off in spades, the team finding speed, and taking advantage of an extraordinary early season set of failures for the factory LMP1s. A pair of overall podiums at Spa and Silverstone have put the #13 crew of Dominik Kraihamer, Alexandre Imperstori and the only teenage Le Mans starter in 2016. 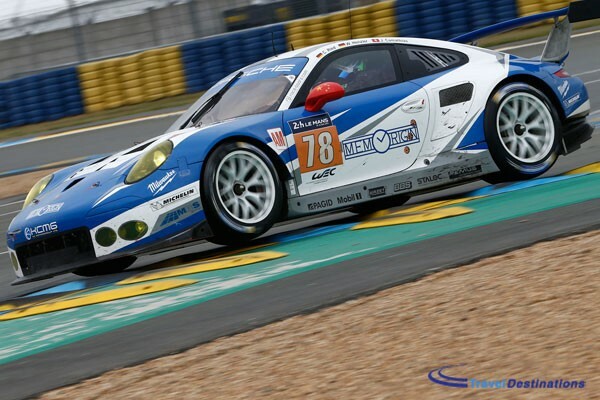 Mathéo Tuscher in the lead of the LMP1 drivers Championship coming into Le Mans. The other Rebellion meanwhile has Nick Heidfeld joined once again by Nico Prost with Nelson Piquet Jr added into the mix A Piquet and Prost together! 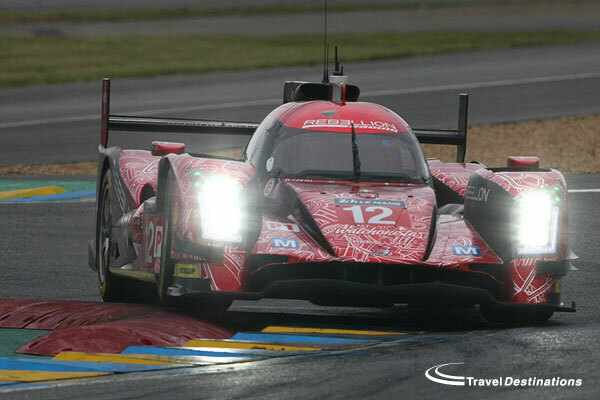 Heidfeld and Prost have had a pair of fourth places overall at Le Mans and know how to produce the fast and reliable run that will be needed. 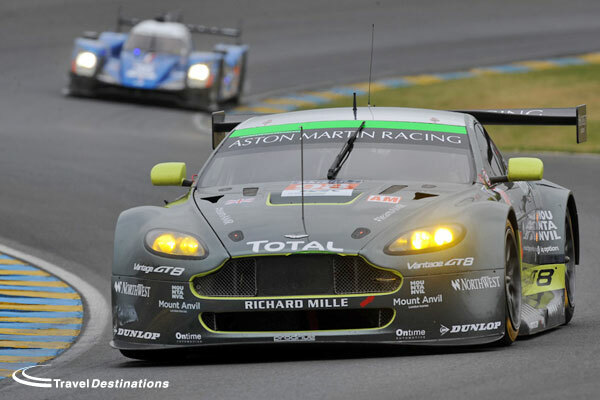 Piquet has raced here before too, in an Aston Martin DBR9 back in GT1 days. Rebellion will have to play to their strengths, and keep to their plan – The R-One is the fastest car in a straight line in the entire field, 336 Km/h at the Test Day, but rather slower than the 1000 bhp+ hybrids over the full lap. They cannot win on pace, but will be looking to stay close enough that if those ahead suffer issues, the Rebellions could pounce! 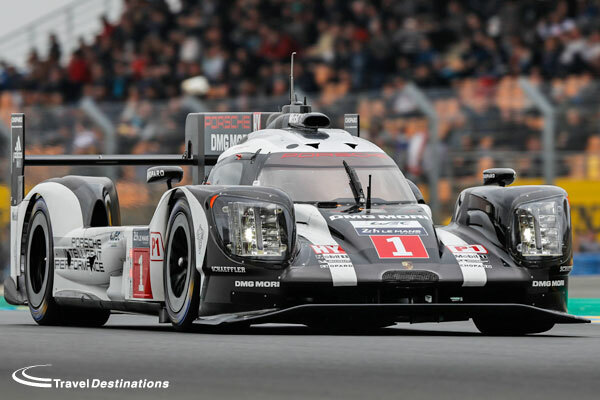 Porsche took a famous win last year and are back for another shot, aiming now for an 18th win to further cement the 919 Hybrid alongside Porsche Legends including the 917, 936, 936, 956, 962 and 911. The signs look good for a reliable and very fast run, and a switch back to last year’s battery pack will only enhance their likelihood of a competitive finish. 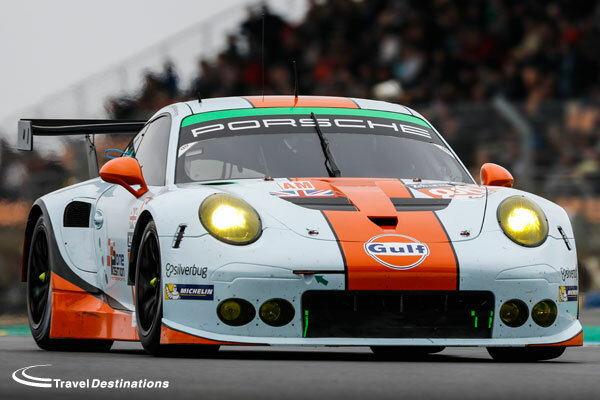 As above there have been reliability woes in the early races of the season, but Porsche say those issues are now well understood and if they can display the reliability shown there in 2015 then Porsche are looking very, very good indeed. 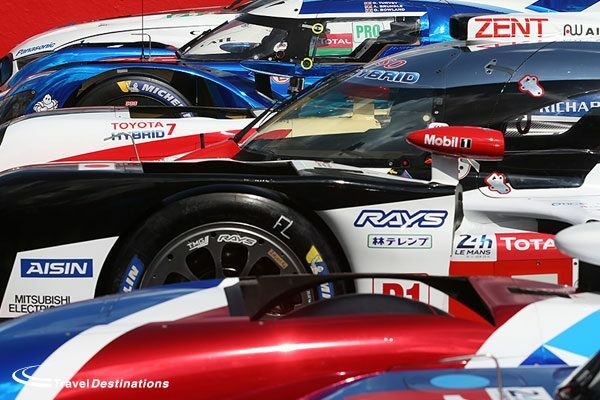 This is a race that Toyota want to win – desperately. 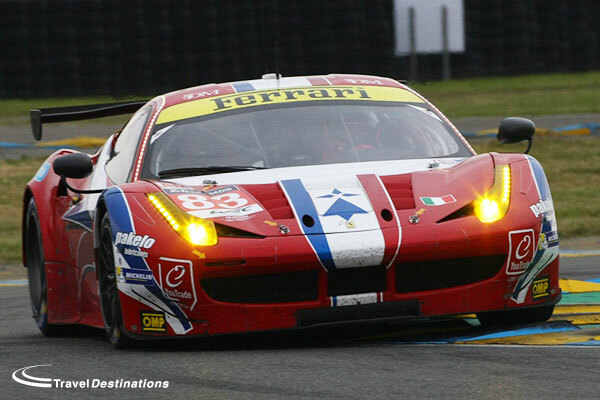 Their Le Mans history has been peppered with ‘almosts’. Second place does not feel like an achievement to this team., it tastes of failure. 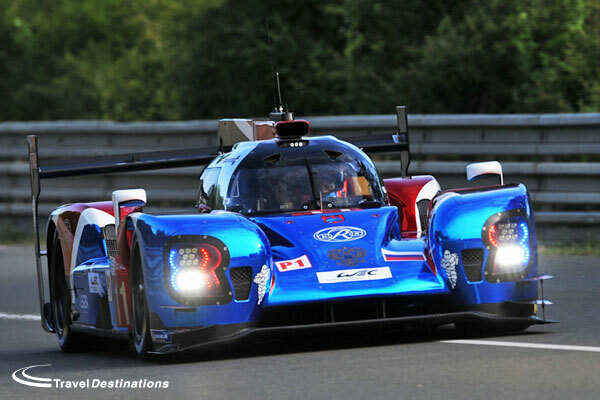 So they’re back for 2016 with a brand new car, the TS050, a brand new look – the blue and white is gone, and a brand new mechanical/ hybrid package, a 2.4 litre V6 turbo replaces the much loved wailing V8, and the Super-capacitor electrical storage medium is replaced by a battery pack, battery tech having overtaken the Super-Cap’s abilities. They have been much faster already than in 2015, helped too by a move up to the maximum 8 MJ category, and led convincingly as other faltered at Spa until they too hit trouble. Those issues are now well understood, the cars had been bottoming out badly and the shocks, passed through the structure of the car, caused vital components to fail – All fixed we are told! Will they be on Pole – unlikely, will they lead the early stages, unlikely – Do they have a plan – Most certainly! 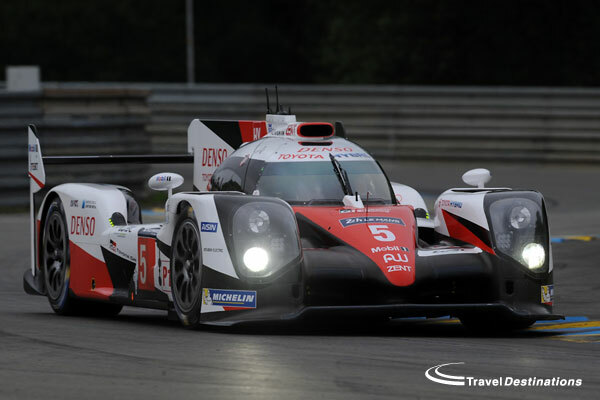 Expect to see the TS050s in the mix if the Hybrids stay out of trouble. Audi are chasing an astounding 14th win in 2016, and they are doing it with a radically different new R18. Before we deal with the looks of the car let’s focus on the hybrid system, now equipped with the currently de rigour battery storage medium rather than the previous mechanical flywheel. It has allowed Audi to move up top the 6MJ bracket, more hybrid energy available then and with an improved, and now uniquely to Audi, diesel fuelled primary engine. The aero work on the car can best be described as radical, the car utterly different to anything that has come before from Audi and, whilst the car is certainly fast, it is unlikely to win anyone’s vote for “most beautiful race car”. If it first to take the flag next Sunday afternoon though few will care! Dunlop have returned to LMP1 with both Privateer teams opting to use the rubber from the boys and girls in Yellow. They are finding new pace too. 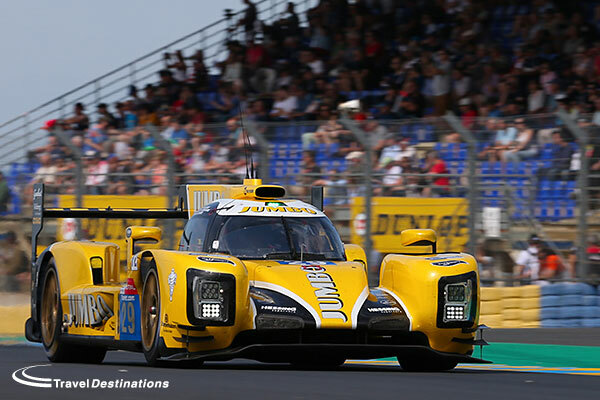 Dunlop’s LMP2 rubber has proven to be remarkably long-lasting in recent years – could that provide a further edge as the Privateers look to stay close enough to the hybrids to profit from misfortune elsewhere? LMP1’s Hybrid Regulations are all about efficiency and once again in 2016 the powers that be have reeled in the fuel allowance – down 7% on 2015. 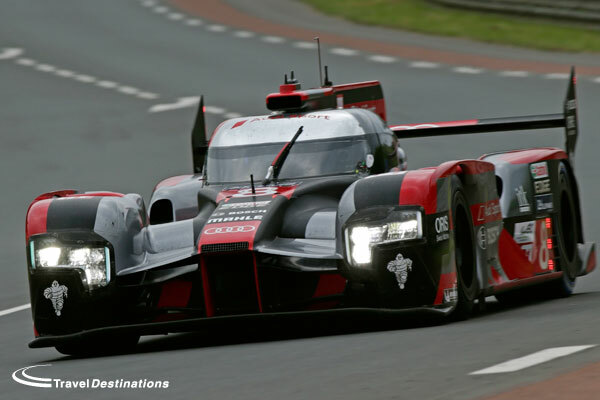 That means that Audi, for instance, are now using much less than 50% of the fuel they used at the start of the diesel era for cars that are producing faster lap times! 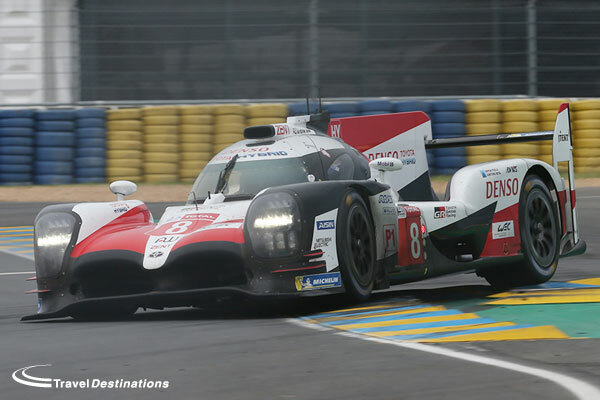 In no small part of course that is because of the increased capabilities of the hybrid systems but there too there is a change for 2016 – As the race organisers look to try to put a brake on tumbling lap times a Le mans only restriction on the amount of hybrid boost that can be deployed in one shot has been introduced. The reality though is that the overall energy capacity of the systems has not been reduced so the cars can deploy the lower power output allowed for longer! That saw lap times at the Test Day within tenths of the times seen last year! 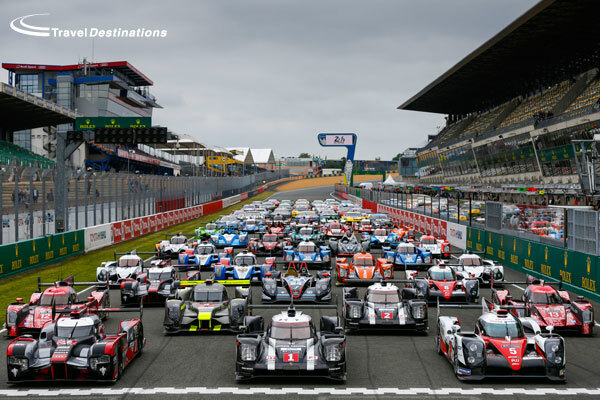 One of the most noticeable changes this season is the reduction from three cars to two for the Porsche and Audi squads, this a response to the VW Gate emissions scandal with all VAG group companies forced to make cuts in programmes. It adds a frisson of uncertainty, one fewer bullet in the gun means strategy options are reduced – Will they employ one ‘Tortoise’ and one ‘Hare’ once the race settles down? We’ll see! Last but not least is the solo effort from ByKolles Racing, the CLM P1/01 AER does battle with the Rebellion pair in the Privateer sub class. 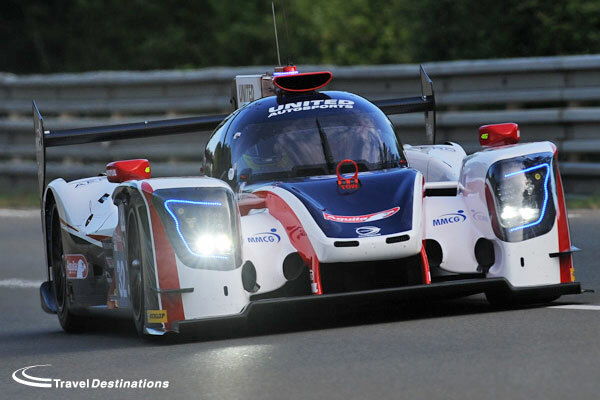 The only ever Austrian flagged LMP team at Le Mans it is, realistically, looking to run for the finish and see what that brings. The team invested in new aero for 2016 and whilst that has worked elsewhere their speed at Le Mans seems somewhat underwhelming at present. 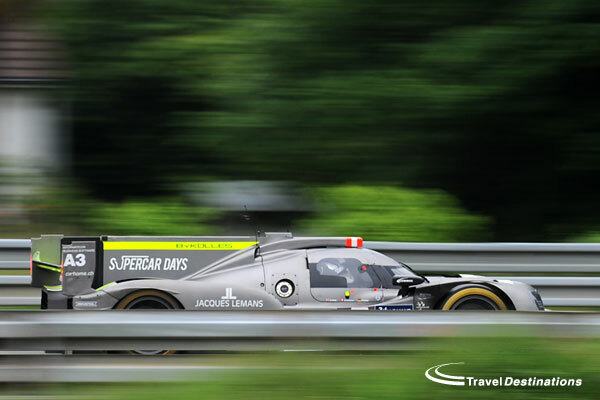 Brit Oliver Webb joins the team for 2016 and Pierre Kaffer rejoins the effort for Le Mans, the ex Audi factory pilot back from US racing commitments thus far in 2016. 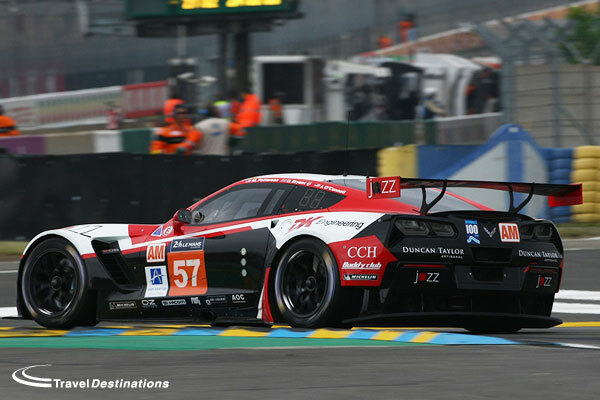 To all Travel Destinations customers at Le Mans this week, we hope that you enjoy a great race. 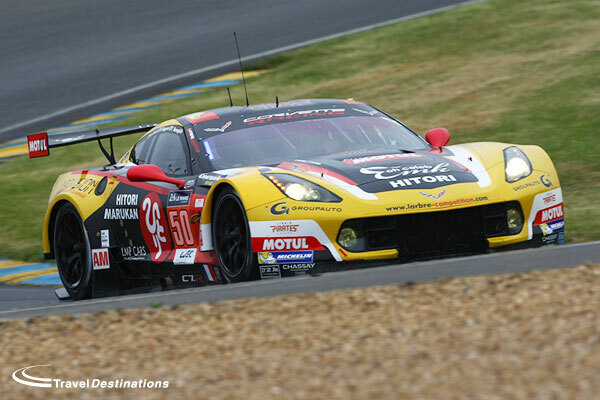 We look forward to making your reservations for Le Mans 2017 when you return.